From putting greens to pet-friendly solutions, Ideal Turf has helped hundreds in Dallas/Fort Worth love their lawns. Whether it is for your entire home or just a problem area, Ideal Turf has the right turf for you. for having muddy paws. The secret is 100% permeable backing. Compliment your view with artificial grass on your roof or deck. Soften any hard surface with artificial grass. Improve your short game by having your own putting green. Invite your buddies to have some fun! No more grass blowing in your pool or no more dirty feet getting into the pool. Make your backyard complete. Artificial grass is a welcomed addition to dens, playrooms, and even on walls. Just be creative! Just pick an area on your lawn and let us create a new fun activity for your kids, grandkids, and friends. 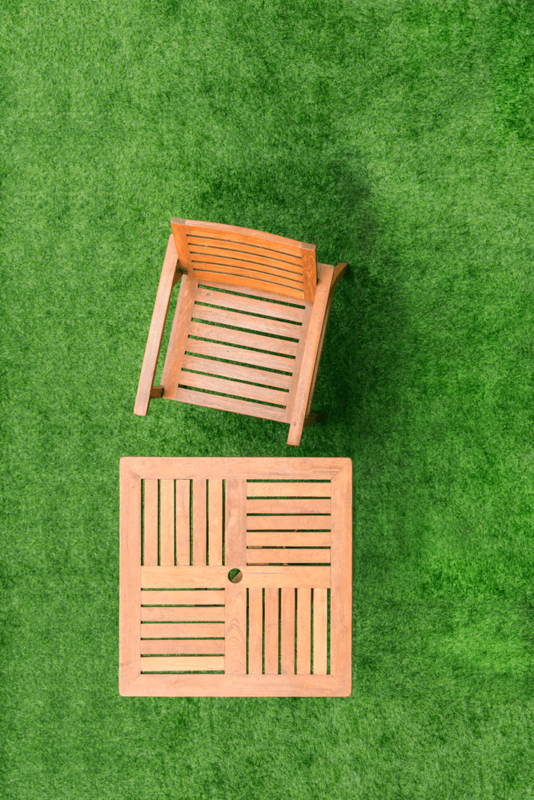 Artificial lawns can withstand almost all weather conditions and will continue to stay green. Even high traffic areas require minimal effort to keep it looking new. Minimal maintenance is one of the main benefits of having artificial turf. Time that you would usually spend on mowing and watering can now be used for other relaxing activities. Any mess left behind by your dog can be cleaned off with just some water and a mild detergent. Plus, dogs won’t be able to dig unsightly holes and track dirt and mud through your home. Unlike natural grass, artificial turf requires no direct sunlight. Synthetic turf is a great solution for shady areas because it will maintain its color and size without sunlight and water. Unlike natural lawn, which needs to be replaced every few years or so, artificial lawn isn’t a living landscaping solution, it doesn’t die. 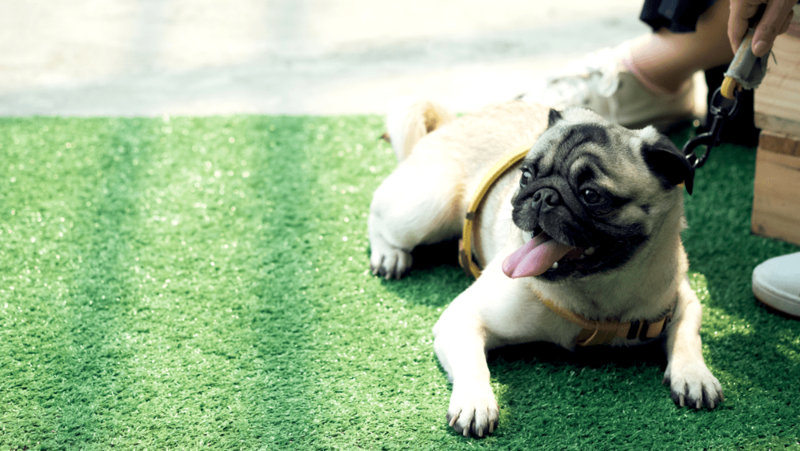 High quality artificial grass can last for more than a decade. Artificial turf doesn’t require water. You may need to occasional rinse if you have pets. This allows you to reduce your water usage and save money month after month. Ideal Turf sources the best base, turf and infill so that each component works together to create the best engineered installation system. You won’t find another company more committed to exceeding your expectations. Definitely the best quality and service in DFW. Started a 1000 sq ft project early Friday morning and came back to finish early Saturday morning. Very responsive and genuine care for quality and customer satisfaction / success. Would highly recommend IdealTurf to anyone in the market to transform their outdoor living space with quality synthetic turf. Pricing was very reasonable as well!! Thank you Francisco and team, Sai, and Cameron! We had Ideal Turf install synthetic turf for our daughter’s birthday party. The crew was fast and efficient. The party was so much fun and the other parents keep asking where we got our turf. The team at Ideal Turf was great! They were very responsive, prompt and did a wonderful job installing my new pet friendly turf. I highly recommend them for anyone who is looking to beautify their old tired lawn areas. My new turf is definitely ideal! I couldn’t be more pleased with my experience with this company. The communication was great – both prior to and during the install. And we all know how hard it can be to find people who are proactive about communication!! Pablo and his crew did an awesome job, arrived on time, were respectful of our yard and driveway, took their time with detail of cutting it along the rocks in our yard. The final product looks great! Would definitely use them again. READY TO GET THE LAWN OF YOUR DREAMS? LET’S GET STARTED.